For SaleNo .... but everything has a price! 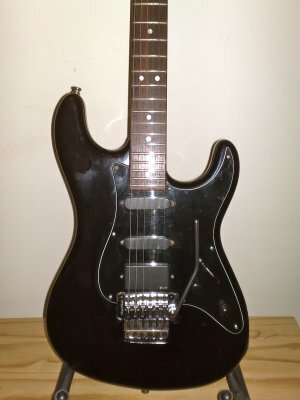 i bought this guitar, it had no decal on the headstock, and it was originally owned by the company that kept Toto"s european tour gear in storage... and there is some debate whether this is the guitar Luke used in the Toto vid "without your Love"...... but i cant say for sure... it does look very similar. 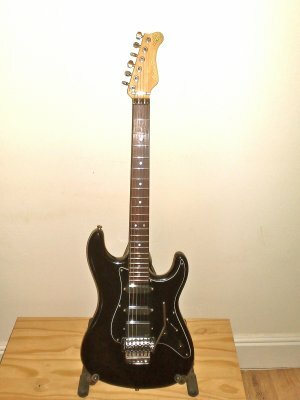 It has an original floyd (not schaller), and sounds truly amazing.After many, many emails.... 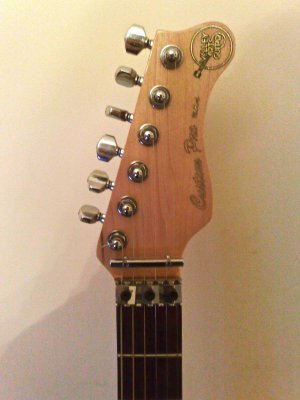 I sourced an old headstock decal from an original german distributor(they had 2 pre samick ones in the drawer), so it now says custom pro on the headstock.Its incredibly resonant, and I use it a lot on sessions and tours, and more recently with work doing tuitional dvds for LickLibrary.com. You can check out the sound of this guitar, and my other VA.s, on you tube ( just type in my name). An unbelievable guitar!